With its generous proportions, including a 12-inch square arm, Clint is the epitome of European style. 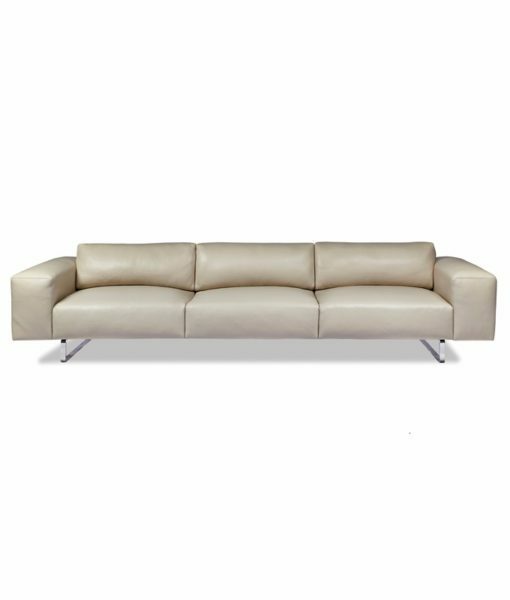 The sofa’s 32-inch cushions are elongated to complement the low profile of the piece and comfort and softness are integrated into the design. With its low line of sight, the Clint is ideal for placement in front of a bank of windows or any space where uninterrupted visibility is essential to the overall design. Sled legs in a polished metal finish complete the look. Customize this piece in your choice of fabric or leather. 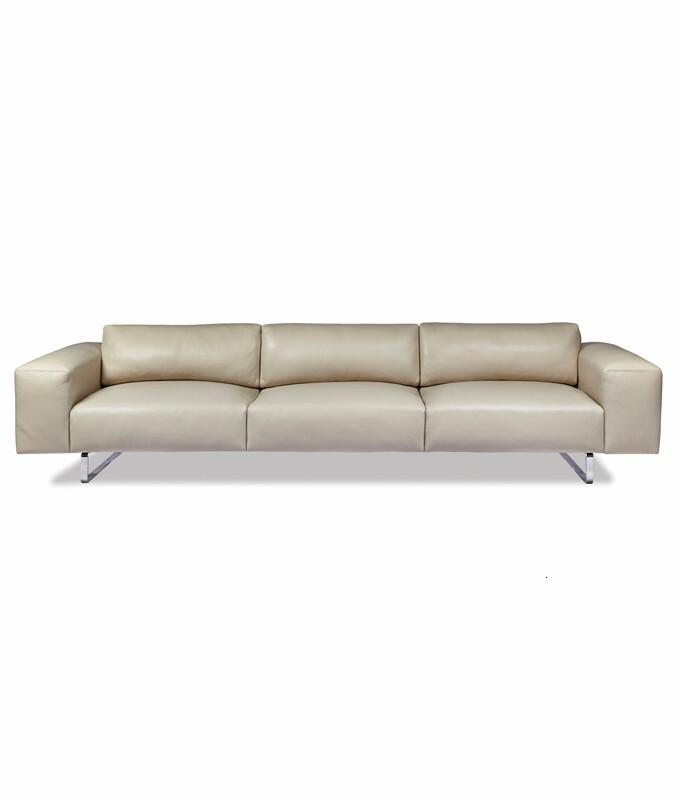 There are numerous pieces in the Clint collection including a sofa, loveseat, chair, ottomans, and sectional pieces.